Send a Gift Basket or choose from our huge selection of over 400 different types of Wildflowers, Grass Mixes, Vegetable Seeds, Reclamation and Cover Crops, Non-GMO seeds and more. BBB Seeds are available by the packet or in bulk. 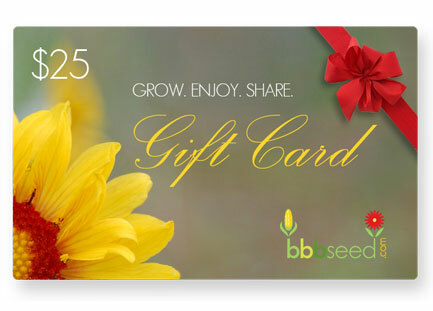 Founded in 1985, BBB Seed is a small, family-owned company located in Boulder, Colorado. Personal help and advice are always available, we want you to succeed! We offer an extensive variety of seeds for any region of the U.S. including High Altitude Gardens! All mixes are purely seed, nothing more. Remember, the more flowers a garden can offer throughout the year, the greater the number of bees and other pollinating insects it will attract and support. Get a jump on spring blooms! BBB Seed teams up with farmers, organizations, and community members in a joint effort to plant clean, healthy forage for struggling pollinators. Take Action. Help the bees! Learn about things you can do today to support honey bees and native pollinators and their vital role in a healthy ecosystem. Download and Enjoy or Share any of our new e-books, full of super info all about gardening and even some recipes! Upload your photos and share the beauty and creativity from your Wildflowers, Vegetables, your favorite Inspirational photo, or your favorite Four-Legged Friends. 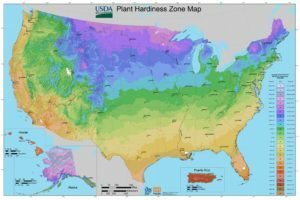 The USDA Plant Hardiness Zone Map can help gardeners determine which plants can thrive at a location, based on the average annual minimum winter temperature, divided into 10-degree F zones. Get the latest news, tips, thoughts and general musings from some of the industries top gardening experts in our blog. You know you want to read “The Dirt”.